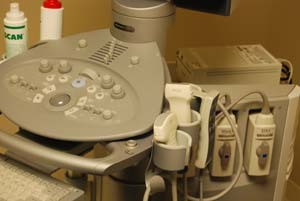 Ultrasound is a noninvasive imaging technique that helps physicians diagnose and treat medical conditions by using high-frequency sound waves to produce pictures of the inside of the body. Because ultrasound images are captured in real-time, they can show the structure and movement of the body's internal organs, as well as blood flowing through blood vessels. 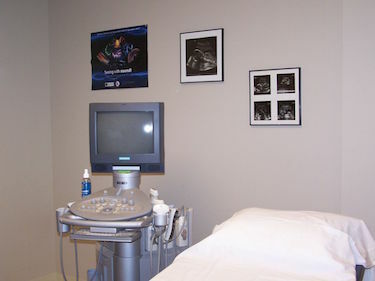 Ultrasound imaging is a noninvasive medical test that helps physicians diagnose and treat medical condition.